Whether you got April showers, snow, or sun, May is almost here. Bring on the flowers, pool, and fun because Summer is almost here and I can’t wait. That is until the heat tops 100 degrees, walking to the car feels like a trip to the sauna, and I can play connect the dots with my mosquito bites and then I might start pinning soup recipes, Christmas crafts, and sweater outfits on Pinterest. In the meantime let’s just give a big shout out to our sponsors and affiliates here at Color Transformed Family and highlight some of their Summer goodies. My friend Melanie from Mailbox Journey has an amazing Etsy shop with beautiful wreaths and graphic design services. 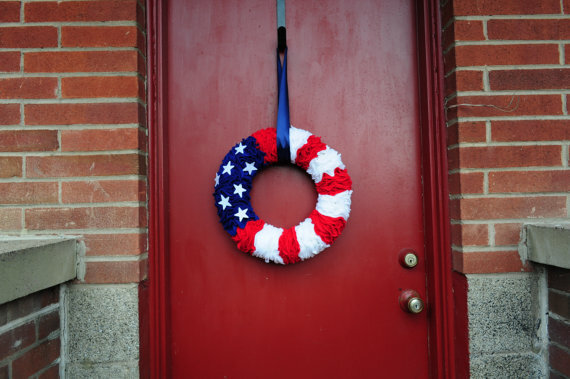 This patriotic wreath is perfect for Memorial Day, Fourth of July, and all your summer BBQ’s. 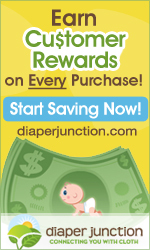 Diaper Junction is your cloth diaper and baby gear headquarters. They sell all the major brands including BumGenius and Thristies cloth diapers. 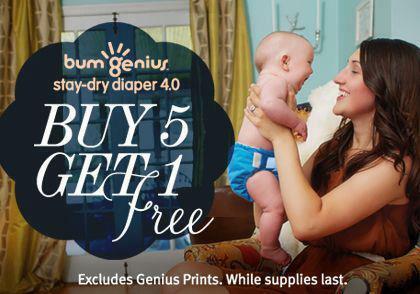 Right now they have an amazing sale on BumGenius (our favorite brand) diapers. Noah has been in cloth since she was about eight weeks old and we would not have it any other way. It’s not as scary as you may think… I promise. If you are interested or have any questions about cloth diapering just shoot me an e-mail or check out this extremely helpful post at Young House Love. It’s my pleasure to tell others about the joys of cloth diapering and the tremendous money saving opportunities. Plus, they are just too cute! And for all the skeptical dads, Michael Luke prefers cloth over disposable. 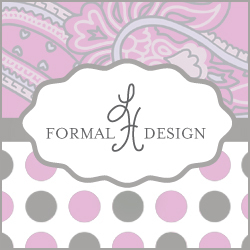 LH Formal Design specializes in personalized stationary, party invitations, t-shirt design and all your customized wedding paper needs (invitations, save the date, programs, thank you cards, engagement party, and rehearsal dinner). 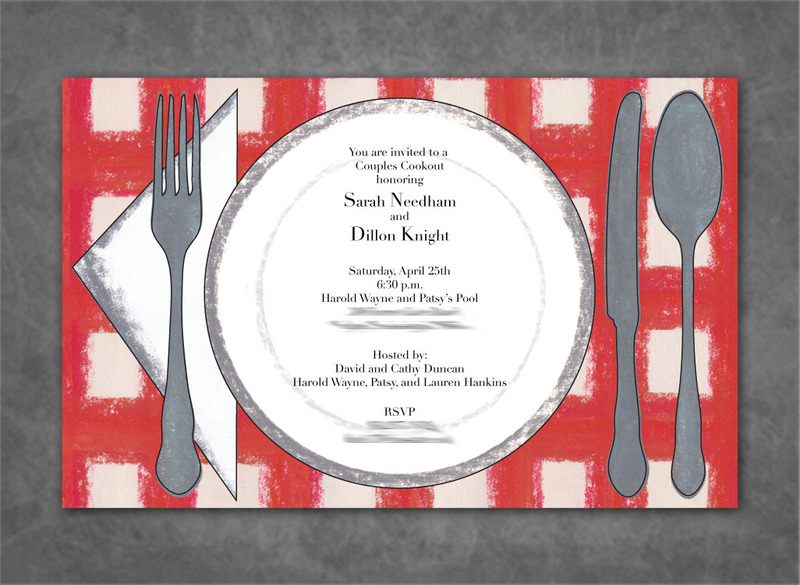 Let LH Formal Design help you design invitations for a Summer cookout, family reunion, or engagement party. Improve your photography skills to capture the Summer stars and firework shows with a photography class from Shoot Fly Shoot. 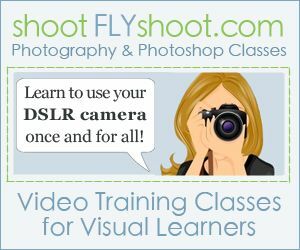 Shoot Fly Shoot offers affordable online classes that teaches you how to use your DSLR in manual mode and how to use Photoshop Elements. I still use a basic point and shoot camera but someday I hope to upgrade to a DSLR and when I do I will be signing up for these classes! Don’t let the night sky be the only thing wearing stars this Summer. 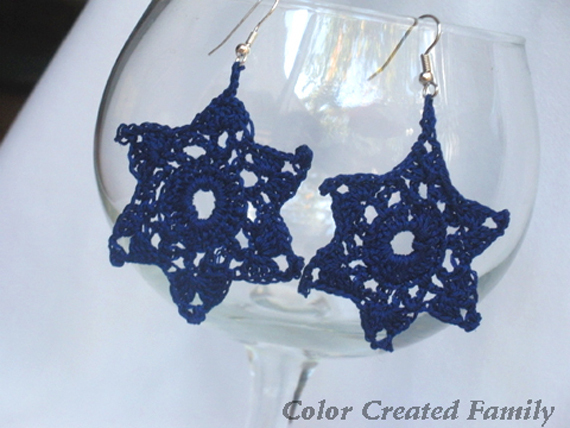 Pair these star earrings with a striped top and red pants for the perfect patriotic ensemble. Color Created Family is my Etsy shop where I sell handcrafted crochet necklaces and earrings. Crocheting has become one of my favorite hobbies and pastimes. Proceeds from the sale of my jewelry helps to raise money to cover the travel and other adoption expenses as we journey towards bringing our little girl home from Peru. 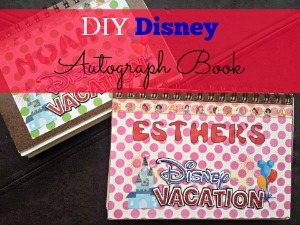 Color Transformed Family readers can use coupon code CTF10 at checkout for a 10% discount off of you entire purchase. 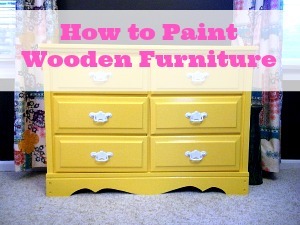 My friend Ashley at Attempts at Domestication shares about her attempts at cooking, DIYing, decorating and everything in between. 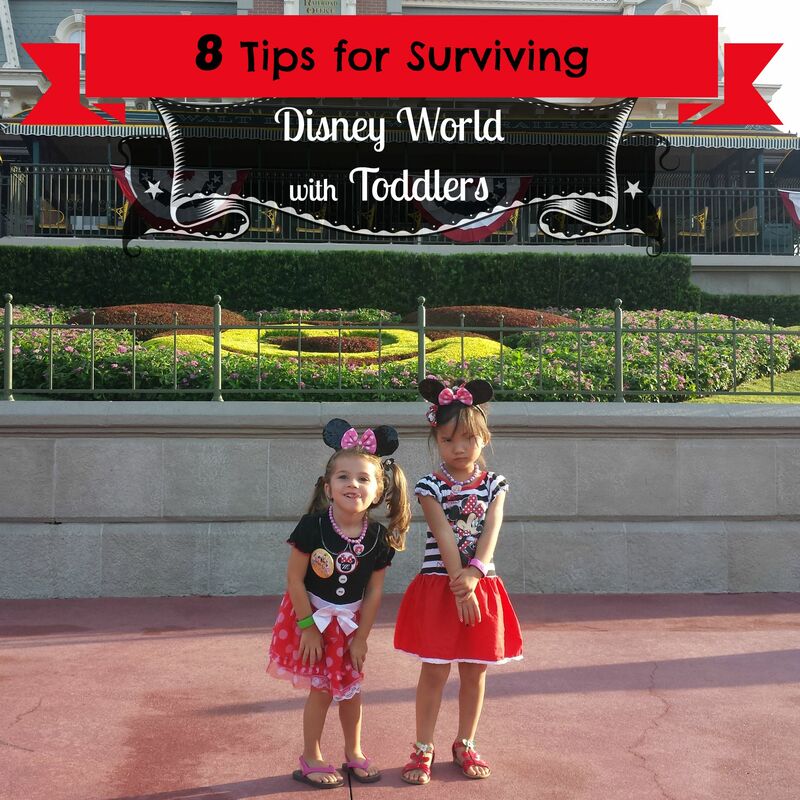 If you aren’t already following along with her head on over to check out her blog. Ashley is partnering with me as part of a blog swap. 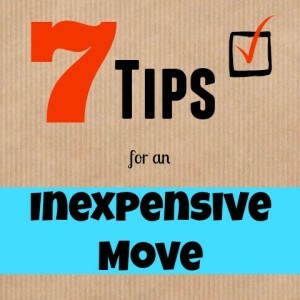 Blog swaps are free and a great way to generate extra traffic. 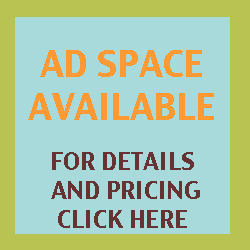 If you would like to have your blog button added to my sidebar as well as featured on our monthly round-up post check out our Sponsor page. 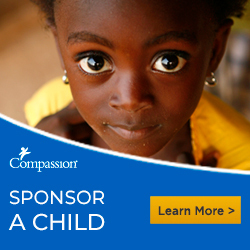 If you would love to become a sponsor of Color Transformed Family click on our Sponsor tab above for more information as well as pricing and promotion options. 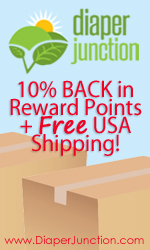 Our affordable price points are perfect for Etsy shops and other small businesses. 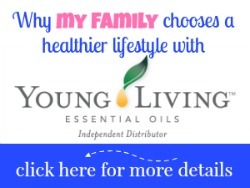 This entry was posted in Thanks to the Sponsors and tagged sponsors on 04/26/2013 by Krystle.